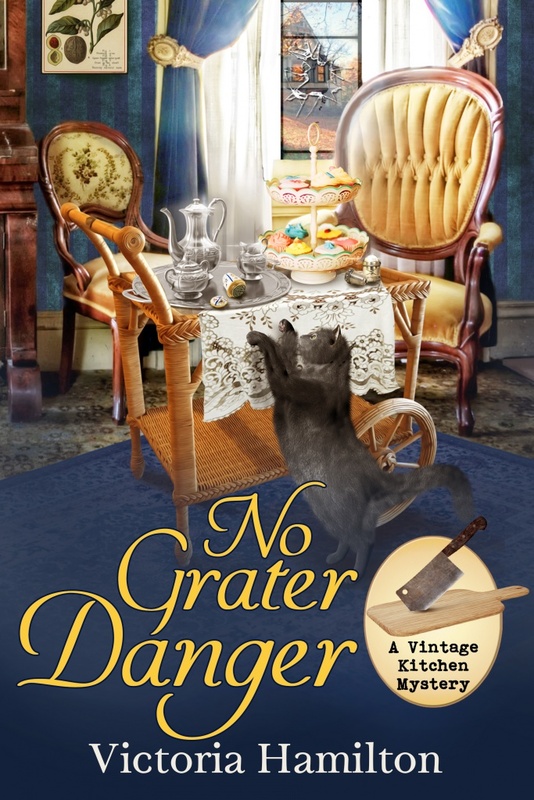 A new Vintage Kitchen Mystery is available now! 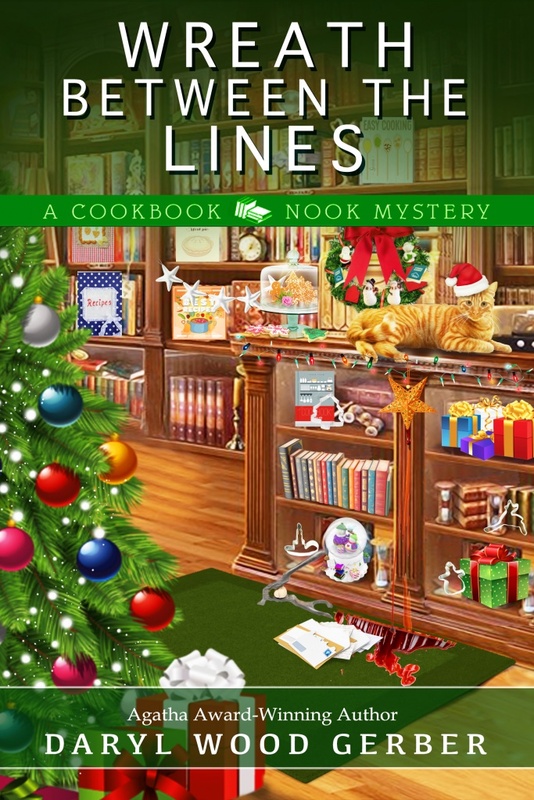 Daryl Wood Gerber’s new Cookbook Nook Mystery is available now! 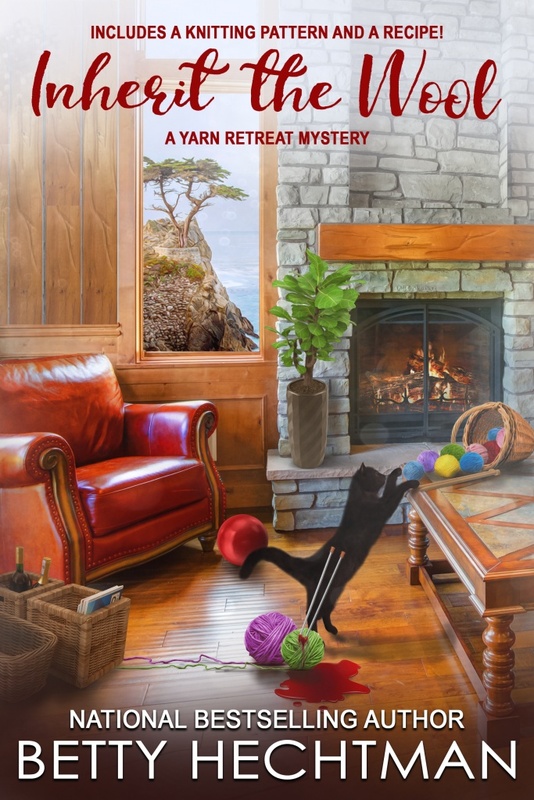 Inherit the Wool, a brand-new Yarn Retreat Mystery, is available now in paperback and ebook! 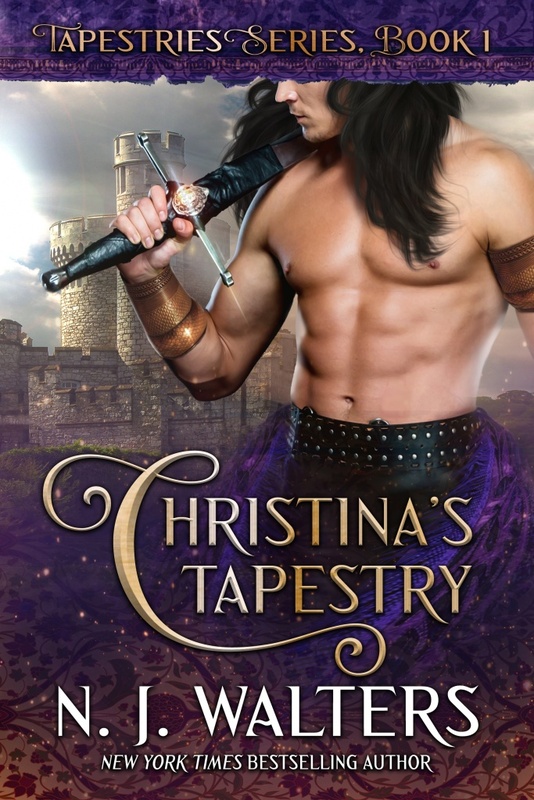 In a new Yarn Retreat Mystery from national bestselling author Betty Hechtman, Casey Feldstein is determined to tie up loose ends to solve another murder . . .
After reconnecting with some old college friends on social media, part-time dessert chef and muffin maker Casey Feldstein has gotten herself roped into hosting a knitting retreat for the group. 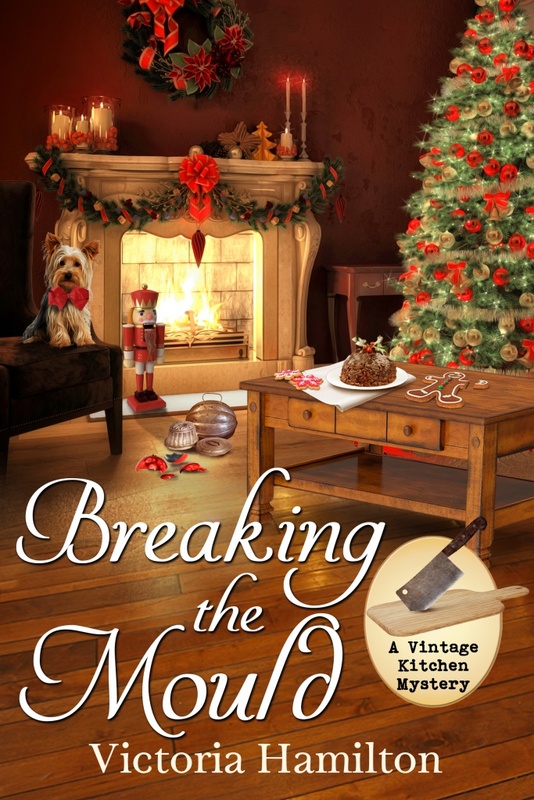 Tangled up in worries over how they’ll judge her unconventional life and the rustic atmosphere at Vista Del Mar, she watches in dismay as the women arrive and their old personalities—and old grudges—come trickling to the surface. But Casey discovers these are the least of her problems when one of the women is found dead. 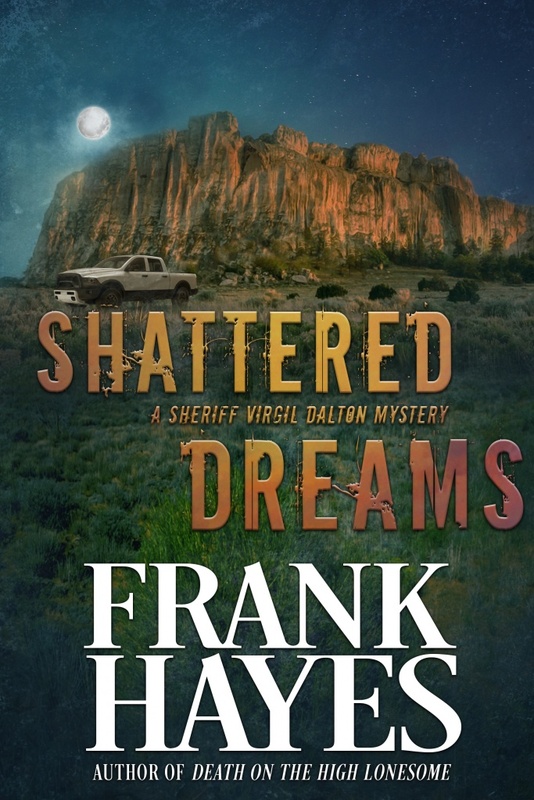 With everyone a suspect—including an old crush of Casey’s who’s mysteriously been invited to join the retreat—Casey knows she’ll have to start stitching together clues to uncover the culprit. And as long-held secrets start emerging, she begins to suspect that each of the women may have had a motive for murder. Casey wants to avoid needling her old friends with accusations, but she knows she’ll have to ask some pointed questions if she’s going to unravel the clues and catch a killer . . .
Includes a pattern for a fun, easy scarf and a mouthwatering recipe! 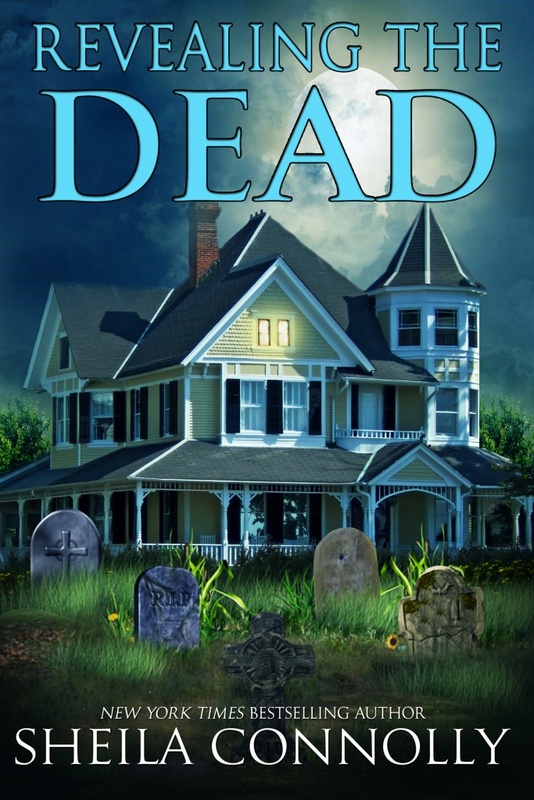 New from Sheila Connolly, Revealing the Dead is available now! From New York Times bestselling author Sheila Connolly, Abby Kimball returns with stunning discoveries about her unusual ability to see the dead . . . The Battered Body by Ellery Adams, the latest Supper Club Mystery, is available now! Librarian James Henry and the supper club will have more than enough food for thought trying to count calories and catch a killer . . . 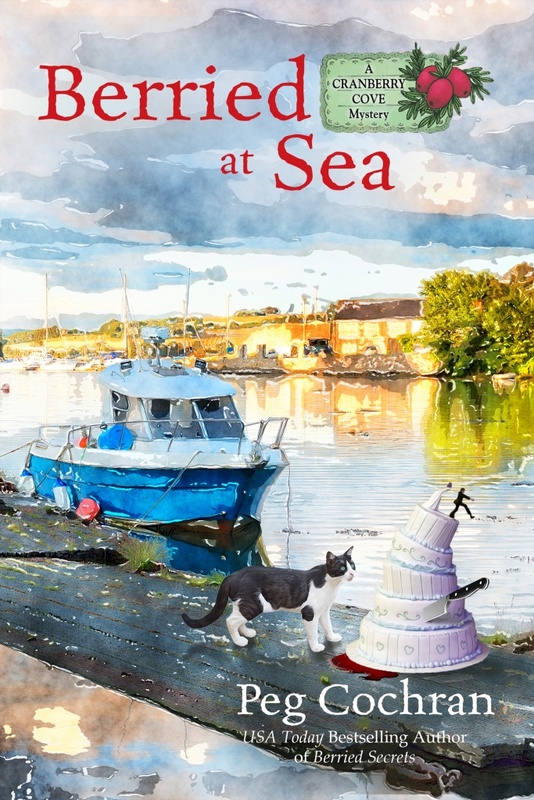 Reluctantly visiting humble Quincy’s Gap to create a special wedding cake, celebrity chef the “Diva of Dough” is not nearly as sweet as her delectable confections, and it’s just a matter of time before she alienates everyone she meets. 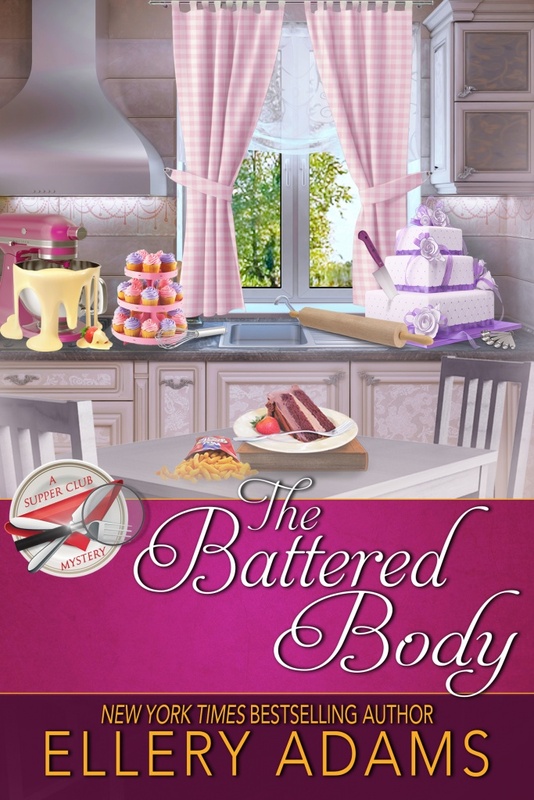 When her corpse is discovered, covered in cake batter no less, there are more than a few locals who think she got her just desserts. And despite their own distaste for the woman, James and his friends know they have to rise to the occasion and solve the murder. With clues and suspects few and far between, the supper club members realize that catching the culprit will be anything but a cake walk. And when a second victim turns up dead, they’ll have to quickly discard any half-baked notions about the killer . . . before they all get iced. This brand-new, fully revised edition includes mouthwatering recipes!